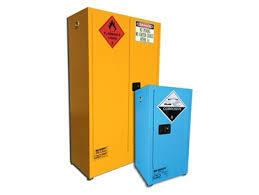 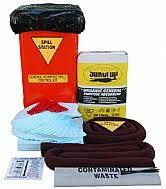 SOS-Switched Onto Safety are resellers for Spill Station Australia. 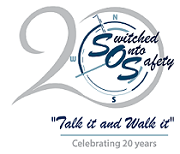 SOS-Switched Onto Safety can also provide spill management training, customised to suite your organisation. 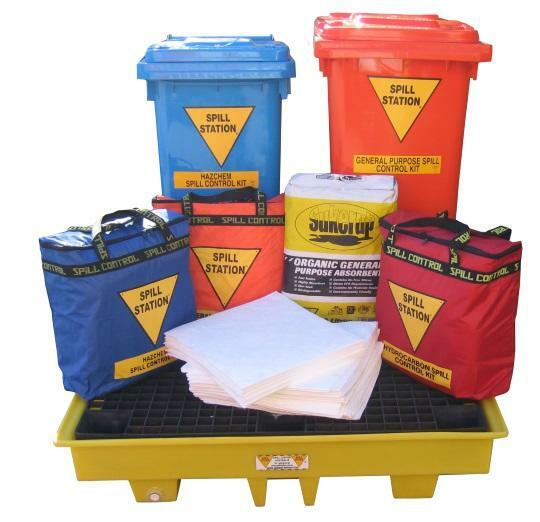 Spill Station Australia is an Australian owned company that is dedicated to the manufacture and supply of superior workplace safety and environment protection systems.